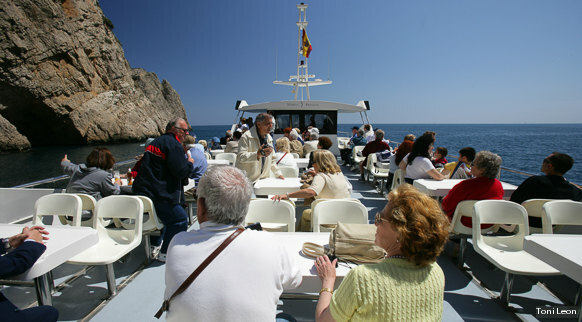 Boat trips are a great way to discover the beauty of the Costa Brava coastline. They are ideal for visiting coves that cannot be easily reached by land, for admiring seaside towns and villages from a different perspective or for viewing the underwater marine life without getting wet, in a glass-bottomed boat. There are plenty of routes to choose from and combine.